Medicare's hospice benefit covers any care that is reasonable and necessary for easing the course of a terminal illness. It is one of Medicare's most comprehensive benefits and can be extremely helpful to both the terminally ill individual and his or her family, but it is little understood and underutilized. Understanding what is offered ahead of time may help Medicare beneficiaries and their families make the difficult decision to choose hospice if the time comes. The focus of hospice is palliative care, which means helping people who are terminally ill and their families maintain their quality of life. 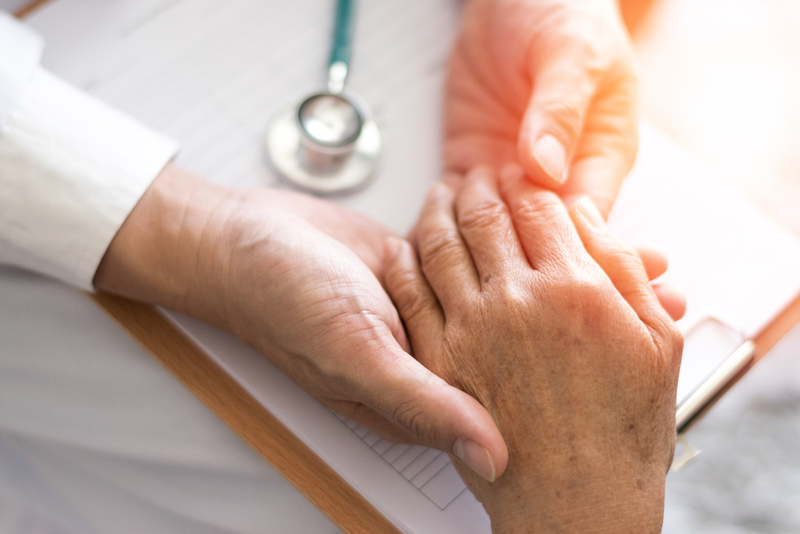 Palliative care addresses physical, intellectual, emotional, social, and spiritual needs while also supporting the terminally ill individual's independence, access to information, and ability to make choices about health care. To qualify for Medicare's hospice benefit, a beneficiary must be entitled to Medicare Part A, and a doctor must certify that the beneficiary has a life expectancy of six months or less. If the beneficiary lives longer than six months, the doctor can continue to certify the patient for hospice care indefinitely. The beneficiary must also agree to give up any treatment to cure his or her illness and elect to receive only palliative care. This can seem overwhelming, but beneficiaries can also change their minds at any time. It's possible to revoke the benefit and reelect it later, and to do this as often as needed. Services are considered appropriate if they are aimed at improving the beneficiary's life and making him or her more comfortable. Treatment to cure the beneficiary's illness. Prescription drugs other than for symptom control or pain relief. Care from a provider that wasn't set up by the hospice team, although tThe beneficiary can choose to have his or her regular doctor be the attending medical professional. Room and board. If the beneficiary is in a nursing home, hospice will not pay for room and board costs. However, if the hospice team determines that the beneficiary needs short-term inpatient care or respite care services, Medicare will cover a stay in a facility. Care from a hospital, either inpatient or outpatient, or ambulance transportation unless it arranged by the hospice team. The beneficiary can use regular Medicare to pay for any treatment not related to the beneficiary's terminal illness. To download Medicare's booklet on the hospice benefit, click here. For more information about Medicare's hospice benefit, click here. Our elder law firm is dedicated to providing clients with devoted, attentive, compassionate, personalized and professional service. I consent to Law Offices of Leonard F. Baer, PLLC collecting my details through this form.